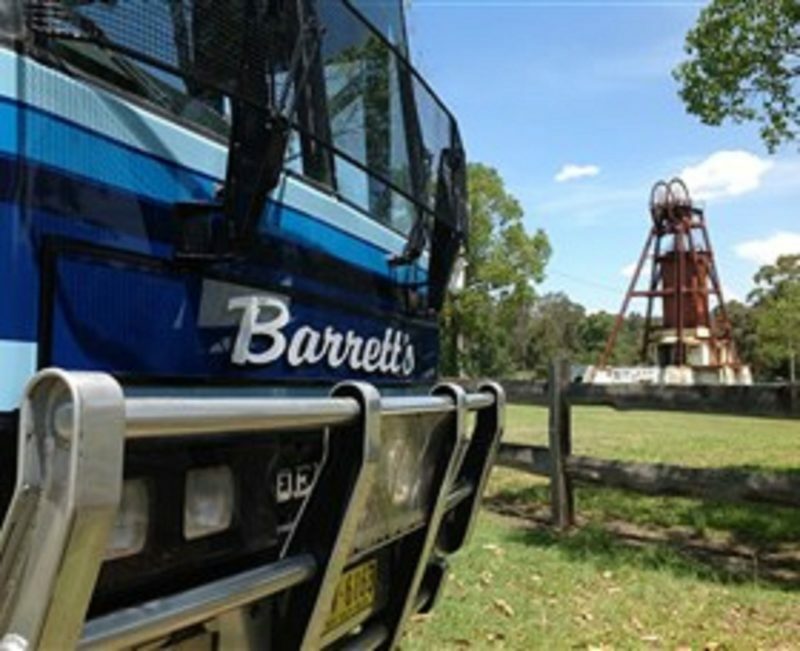 Travel with one of Barretts Charter Coaches’ friendly knowledgeable transport professionals. They are here to assist you with your group travel requirements, specialising in group sizes over 25, from a simple one way dinner transfer to a two week adventure. Find out how they can make your travel plans a breeze! They can provide coaches for sightseeing and theatre tours, Seniors group tours, Probus group tours, sporting teams, school and educational groups, and short and long distance tours. Full day private group coach hire is their specialty. 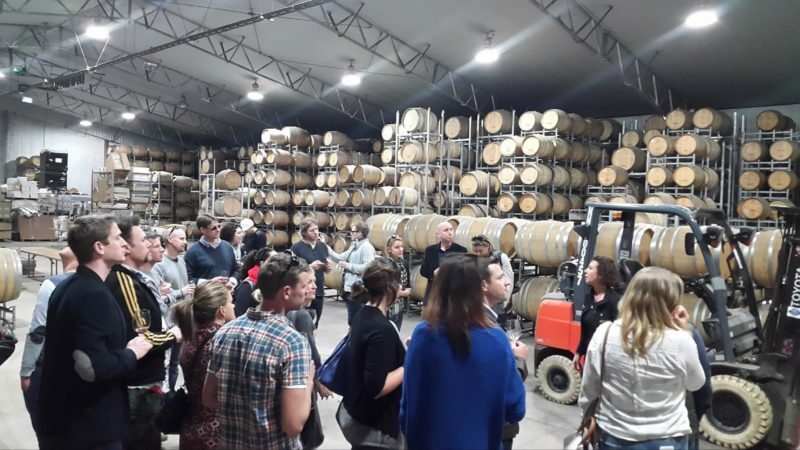 They can also provide buses for bucks and hens nights, wedding transfers, race days, birthdays and pub crawls, sporting teams, paintball groups, go karts and vineyard tours. 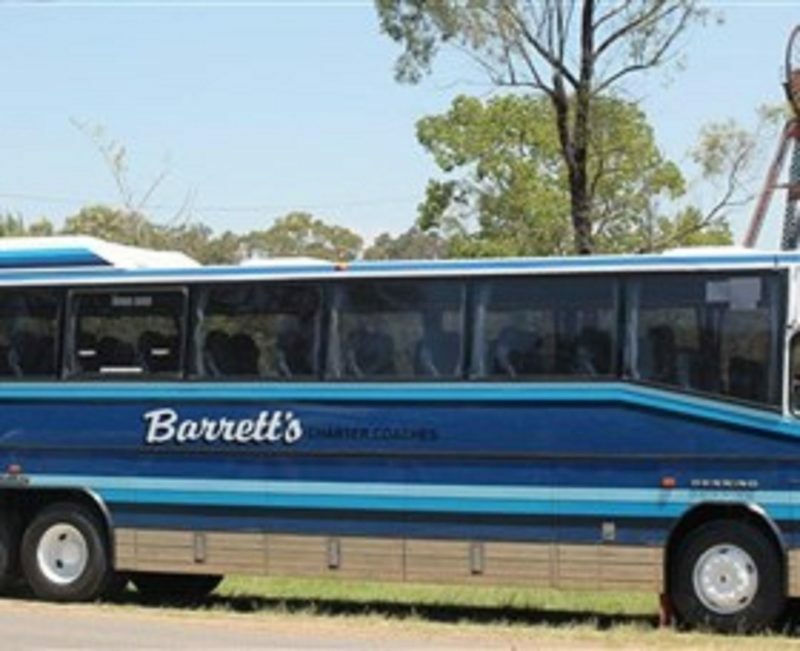 Seat belted, air-conditioned and rest room equipped coaches available on request. Kitchener Bus Depot is home to ‘The Mighty Tiger’ bus. Travel with one of their friendly knowledgeable transport professionals. They are here to assist you with your group travel requirements, specialising in group sizes over 25, from a simple one way dinner transfer to a two week adventure. Find out how they can make your travel plans a breeze!